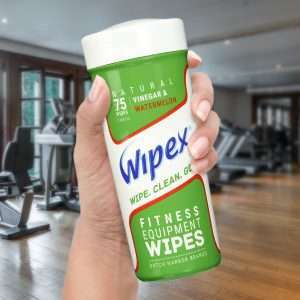 can be a tough enough job, and that’s without the thought of using smelly fitness equipment. 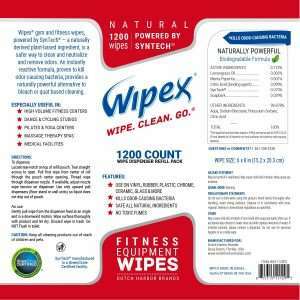 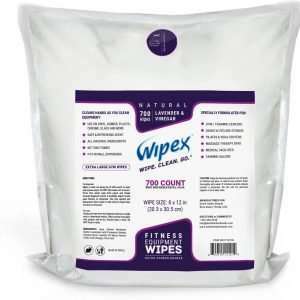 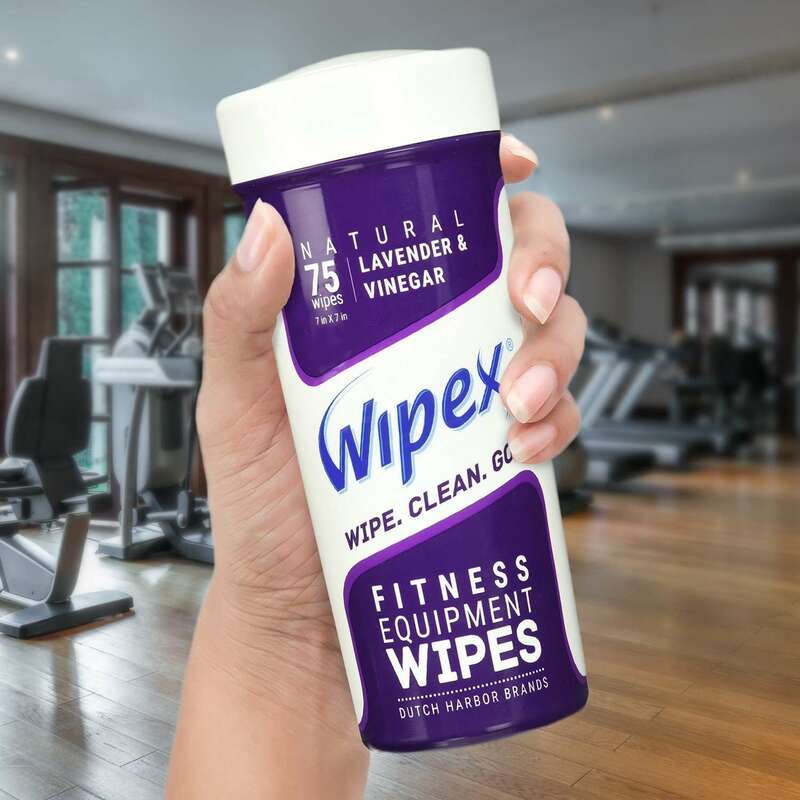 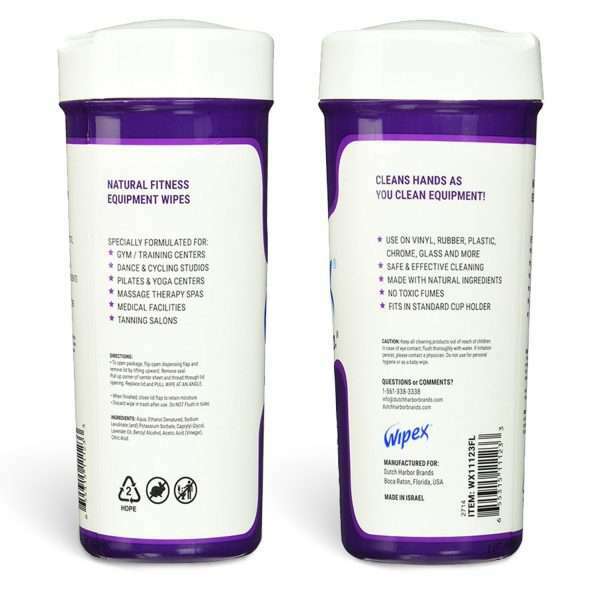 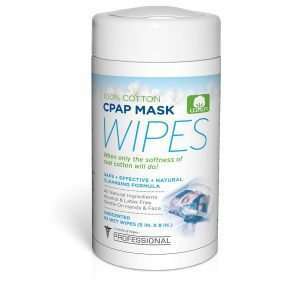 Our Wipex® Fitness Equipment Wipes are perfect for your home gym or your personal gym equipment such as yoga mats, exercise machines, press benches, and dumbbells. 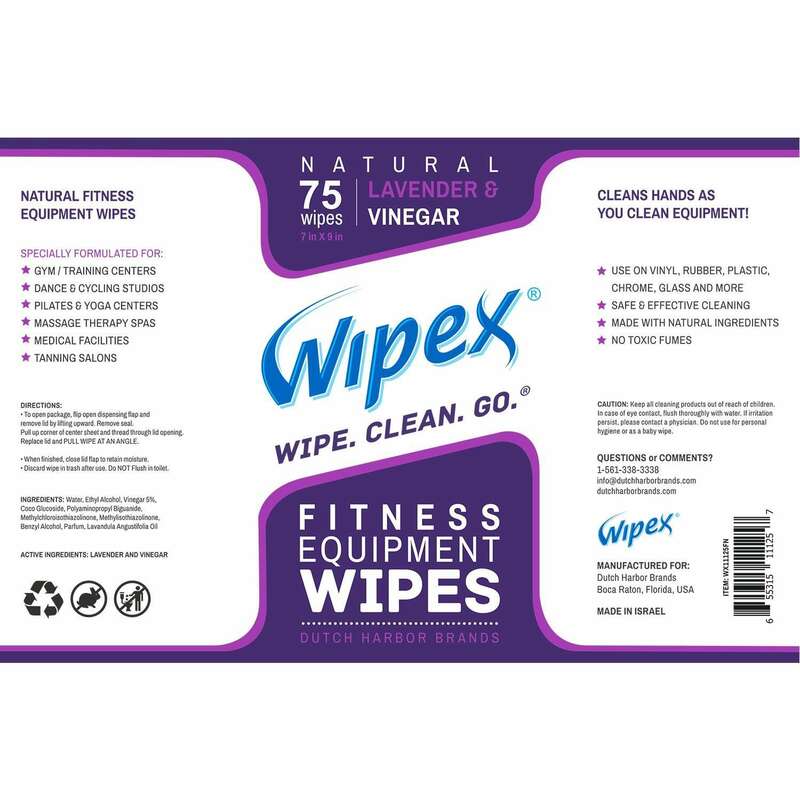 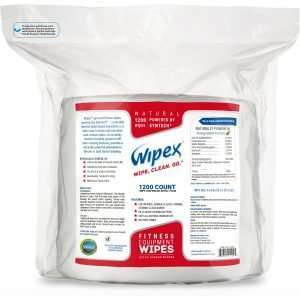 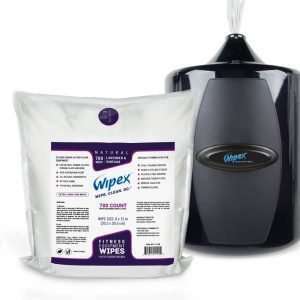 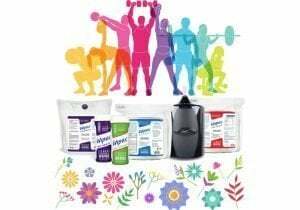 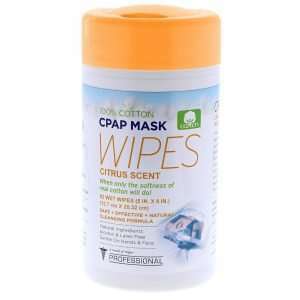 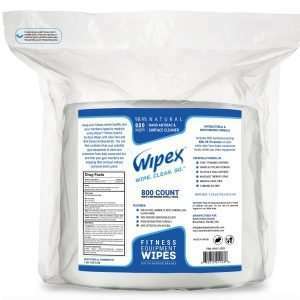 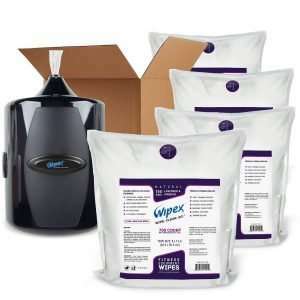 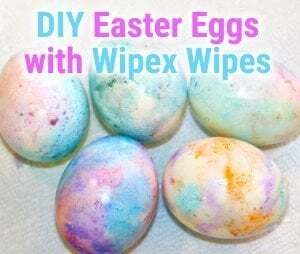 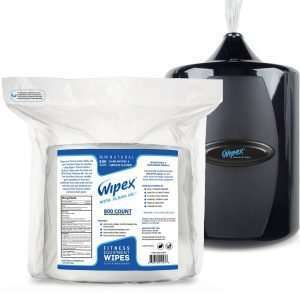 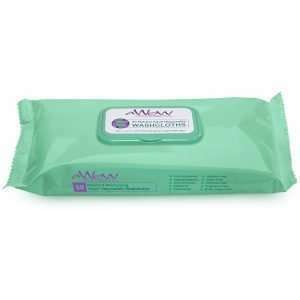 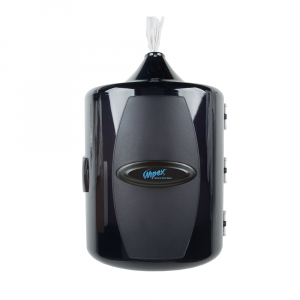 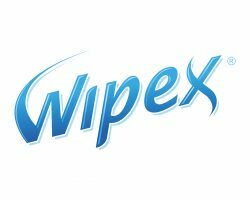 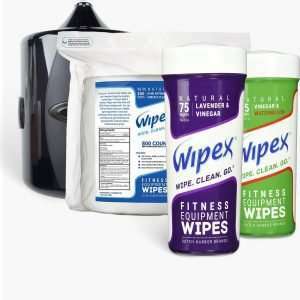 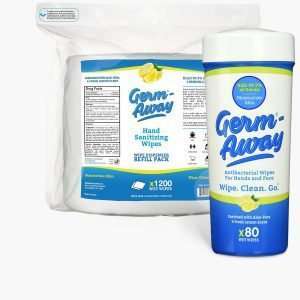 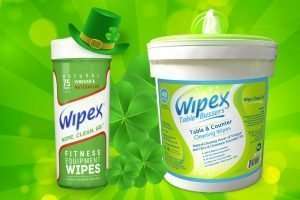 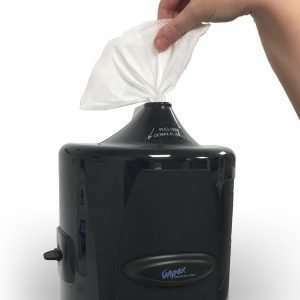 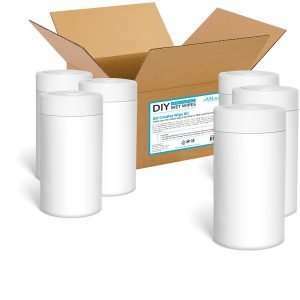 Wipex fitness equipment wipes are stored in a convenient carry-around canister that’s great for gym bags, each wipe is infused with vinegar, which is naturally tough on sweat and grime, and lavender essential oil, with its clean, natural scent that keeps your gym and fitness equipment fresh. 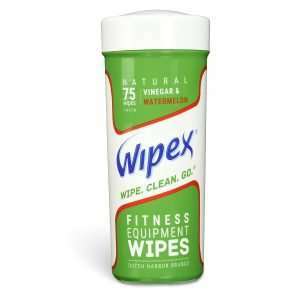 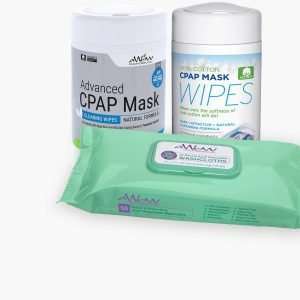 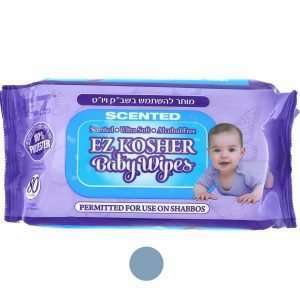 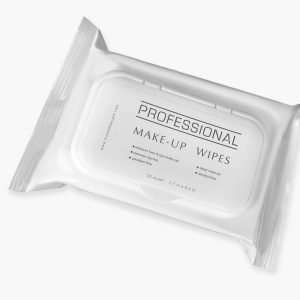 Also, try our personal fitness wipes in Watermelon!